House Bill 51, a piece of legislation proposed by Representative Earl Ehrhart of Powder Springs and aimed at protecting students accused of sexual assault, cleared the state House of Representatives March 1 after extended debate. The vote broke nearly upon party lines, with 115 legislators voting in favor of the bill and 55 voting against. Two hours of debate preceded the vote and echoed sentiments expressed by both proponents and dissidents since the bill was introduced into the House Hopper on Jan. 11. Employees in these colleges would also be required to report general information to law enforcement if they become aware of an allegation of assault. However, the bill specifies that such reports cannot give any details which would identify a victim of sexual assault without their consent. 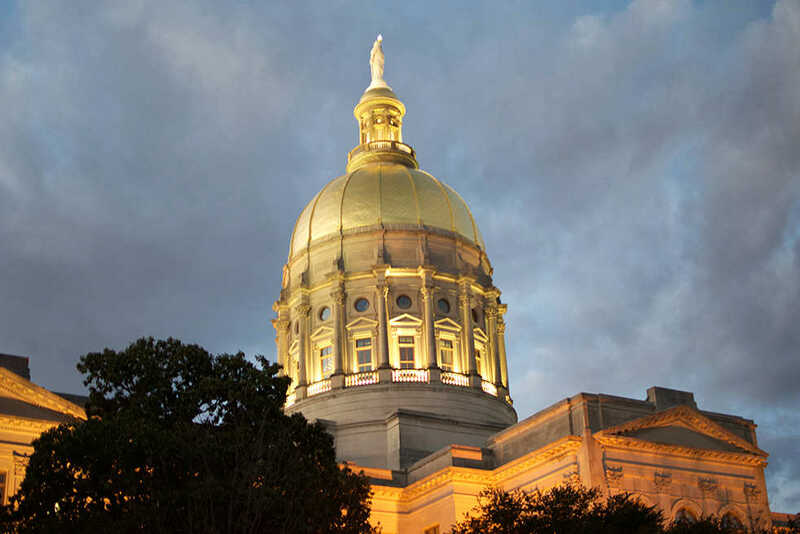 Crossover Day is March 3 this year and is the final day for bills to be voted on and move between legislative chambers — any bill which does not clear this hurdle is “dead” and cannot be further voted on or approved by Governor Deal, pending certain special circumstances. HB 51 is not guaranteed to become law, but will continue to the Senate for a second vote in the near future.